Enterprise software firm R3 has announced the launch of Corda Network – an underlying, open shared blockchain network that will link participating that are using Corda. Corda Network provides a common layer of identity and consensus for participants on Corda and Corda Enterprise and will enable compatibility between participants on the network. By facilitating the transfer of data and digital assets between communities of nodes (business networks) and different CorDapps, Corda Network will enable participants to create private ecosystems within their organisation, or with trusted commercial partners, while remaining interoperable with the wider Corda community where appropriate. “Relevant information can be shared between applications and organisations, creating efficiencies and avoiding duplication. Corda Network also includes identity verification and privacy services to ensure that participants can operate on the network safely,” R3 added. Corda Network will enable low-friction onboarding of participants to Corda as well as helping developers quickly, securely, and economically develop new applications for Corda and Corda Enterprise. 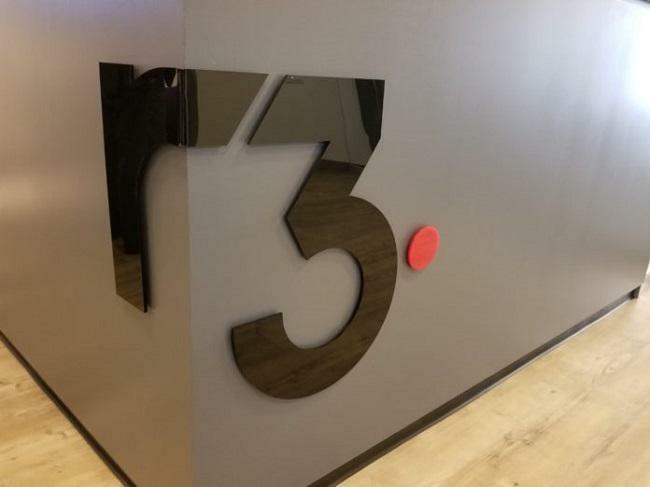 R3 has also announced a new governing foundation, called the Corda Network Foundation, which will operate and manage Corda Network. The foundation will operate independently of R3 and its decision making will be transparent and available to all network members. “Corda’s mission has always been to find a way for enterprises to benefit from blockchain’s promise of open, frictionless sharing and global interoperability. The launch of Corda Network and the Corda Network Foundation illustrates this aim perfectly,” David E. Rutter, CEO of R3, said.